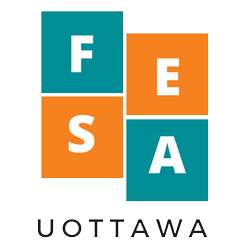 Faculty of Education Students' Association – Page 2 – This is the official website of the Faculty of Education Students' Association at the University of Ottawa. Thanks for attending the Education Gala 2019! We had a blast and hope you did too! Check our facebook page for more fun events in the future! February 10, 2019 fesauottawa17Leave a Comment on Sweaters are IN!